The Viennese fashion designer Arthur Arbesser has created a capsule collection on behalf of the Vienna Tourist Board WienTourismus using fabrics from the textile factory Backhausen. 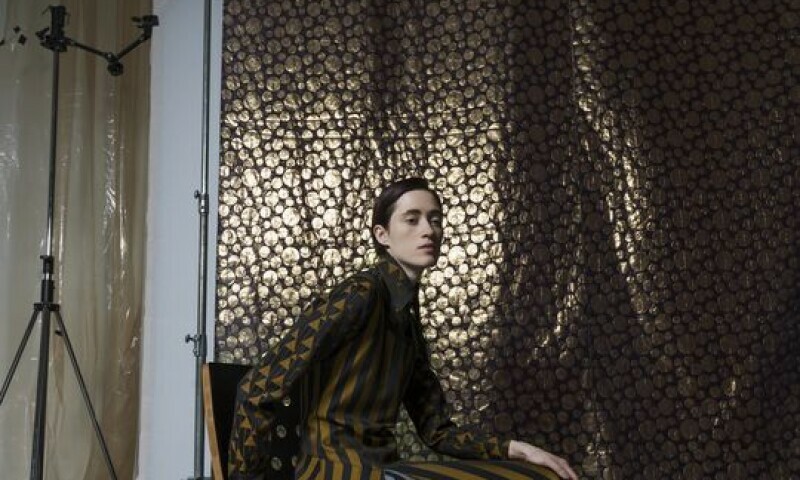 The collection is inspired by Viennese Modernism and incorporates original patterns from that movement. Presented by the Leopold Museum and WienTourismus as part of the exhibition “Make Me Beautiful, Madame d’Ora!” to underscore the designer’s source of inspiration and to promote the anniversary year on the theme of Viennese Modernism, Arthur Arbesser’s collection and photographs by Elfie Semotan will bring the “Viennese wardrobe” of the time to life.